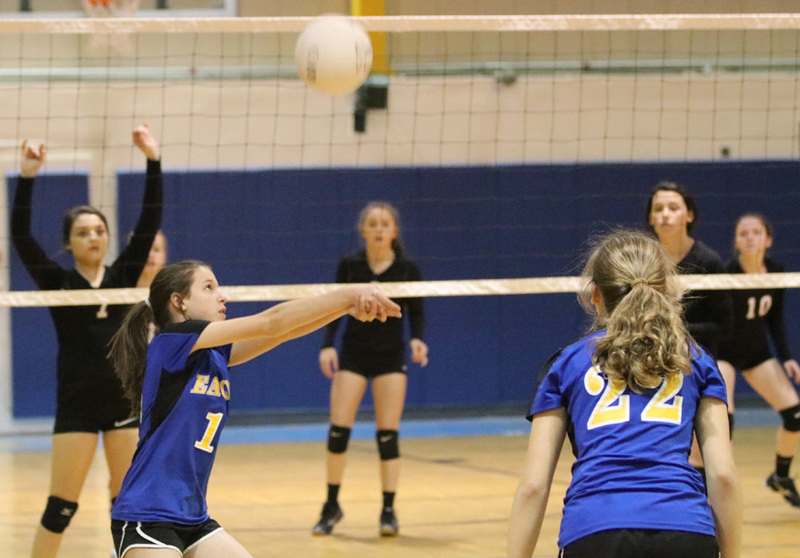 Ernest Ward and Ransom split wins in middle school volleyball Monday night. 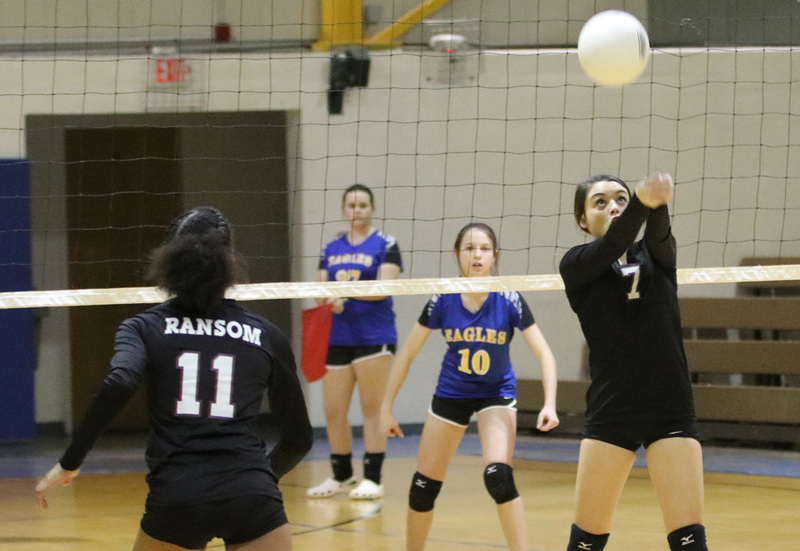 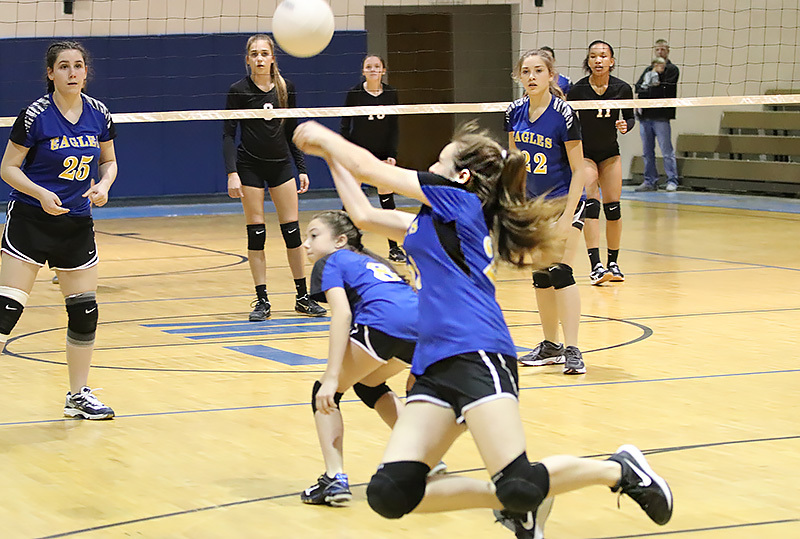 In varsity action, Ransom Middle School defeated Ernest Ward 25-15, 25-11. In junior varsity play, Ernest War defeated Ransom 25-21, 24-26, 15-13. 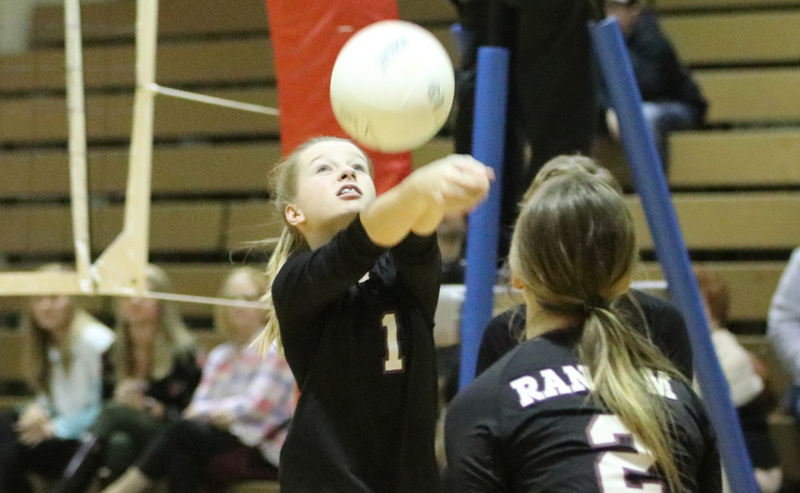 Ernest Ward will travel to Beulah Academy of Science on Tuesday at 5:30 p.m., and Ransom will travel to Beulah Middle School on Thursday at 5:30 p.m.